One occasional question is about the overall picture quality and pixel density of 1440p monitors vs. 1600p. I read on a forum that 1440p monitors inherently have a superior pixel density compared to 1600p monitors. If true, what is the justification for getting a 1600p monitor? Given that the image won’t be as crisp, and you are paying a premium for it. A 2560×1440 screen at 27 inches has 109 pixels per inch (PPI), whereas 2560×1600 at 30 inches has 101 PPI. The difference is not really that large; “a little better” is a better description than “superior”. If you want the increased resolution and better aspect ratio, then you can pay for it. If not, 1440p is pretty good too. To find out whether a screen uses dithering or not, check what panel it uses, and then check the specs for that panel (from sites such as this one). Unfortunately, it is not always possible to find out what panel is being used, particularly when it comes to “aimed at foreign markets” models. Manufacturers rarely include panel info in the specs, so the screen has to be opened up and checked by a professional reviewer before we know the panel being used. 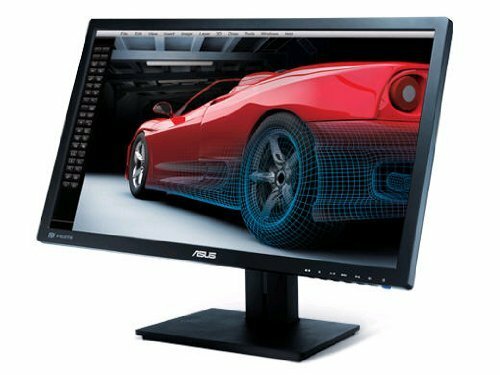 I found an A-panel monitor […] the review that is bothering me is that someone found a moderate amount of backlight bleeding. Is it safe to assume that this will always be the case with this particular kind of monitor? After crawling through many forums and user reviews, A-panel screens seem to be a gamble in most areas, including backlight bleed, dead pixels, and OCability. There is no guarantee that you will get a “perfect” screen, though buyers usually gravitate towards brands with better quality control.